Miami Marine Stadium Park & Basin! 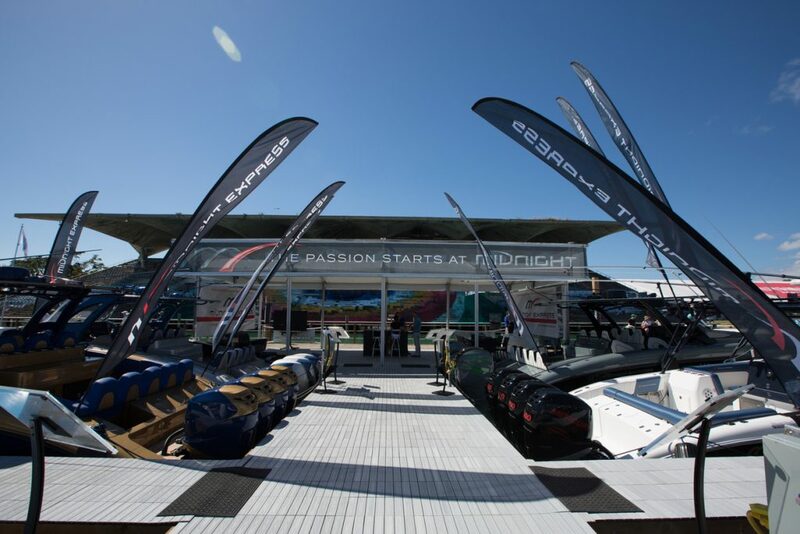 See what’s new at the Greatest Boat Show in the World! Located across the Bay from downtown Miami, Virginia Key is easy to get to by land or sea: plentiful parking, shuttles, water taxis, ferries, and private boat docking access. ENTERTAINMENT, DINING ACCOMMODATIONS AND MORE!